At Steve's Plumbing, your experience includes treating you and your home with respect. We enjoy our work and it shows! We look forward to welcoming you as a customer and being your preferred Waikapu plumber whenever you have a plumbing problem in your Waikapu home. When you invite our Waikapu plumbers into your home, you will encounter not only expertly trained service, but Waikapu plumbing contractors who are trained to deliver to you a tailored and unique service experience. 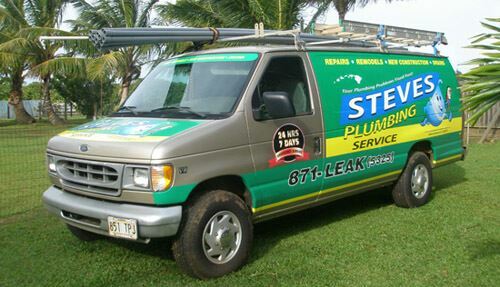 Whether you need a plumbing repair, a plumbing upgrade, or just need a service plumber, Steve's Plumbing has you covered. So if you are looking for a professional plumber in Waikapu, then please call us at 808-871-5325 or complete our online request form.